The Villari’s chosen Outstanding Dance Educators of America, Dance Magazine. 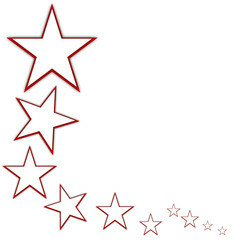 Named one of “21 Leaders in the Arts for the 21st Century” The Star Newspapers. Performances at Disneyland, Great America, Chicago’s Navy Pier, Donald E. Stevens Convention Center, Drury Lane Theater, Chicago Apparel Center, Park West, Chicago Theater, Hemmen’s Theatre. Received Congressional Recognition Awards for the Performing Arts. Artistic honors from the Illinois Arts Council and Office of the Governor of Illinois. Olympia Fields Proclamation, celebrating American Dance Center Day, for Silver Anniversary Week. Established Outreach Park District Dance classes for 15 area communities. 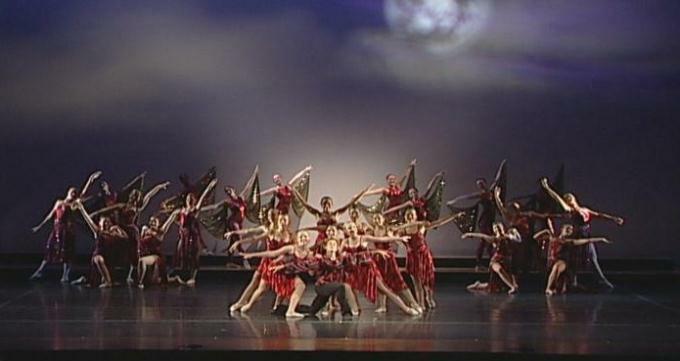 Seven-time Best of Show winner, National Dance Olympus Competition and Teacher’s Choice Award. Coordinated shows with Walt Disney, Warner Bros. and Hanna-Barbera Productions. Trained regional and state winners for Miss America, Miss Teen and Miss Pre-Teen. Performed at International Association for World Peace, Mayor Daley special event. 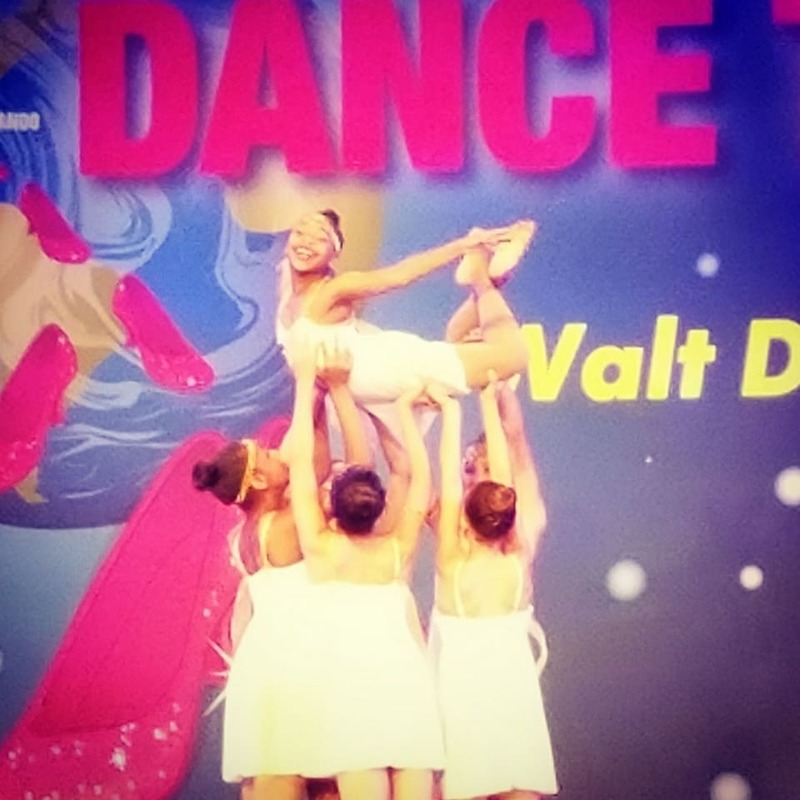 Featured performers in the Dance Chicago-invitational series Athenaeum Theater, 10 years. Invitational-National Tap Dance Day, Chicago Human Rhythm Project, Vittum Theater. Gala performances for Infant Welfare Society and Louis Vitton Chicago State Street. Performed for Homewood New Year’s Eve celebration-4 yrs., Community Arts Festival, 2 yrs. Classical ballet soloist for Mayor Daley’s 2007 AIBA World Boxing Championship. Exclusive dancers for “Weird Al” Yankovic Show, 2007. Established one of the area’s largest scholarship programs for dance training. ADC master classes with Joffrey Ballet, Royal Winnipeg Ballet and Centre de Le Danse, Paris, France. Official school of the American Dance Center Ballet, area’s first professional level company. Combined ballet with symphony for the first time in south suburbs ‘73. Created Hansel and Gretel, Chicago’s longest-running original ballet, 23 years. Choreographed Russian gold medalists and Bolshoi Ballet soloists in ADC ballet. Subsidized over 68,000 children for ADC school field trip programs. 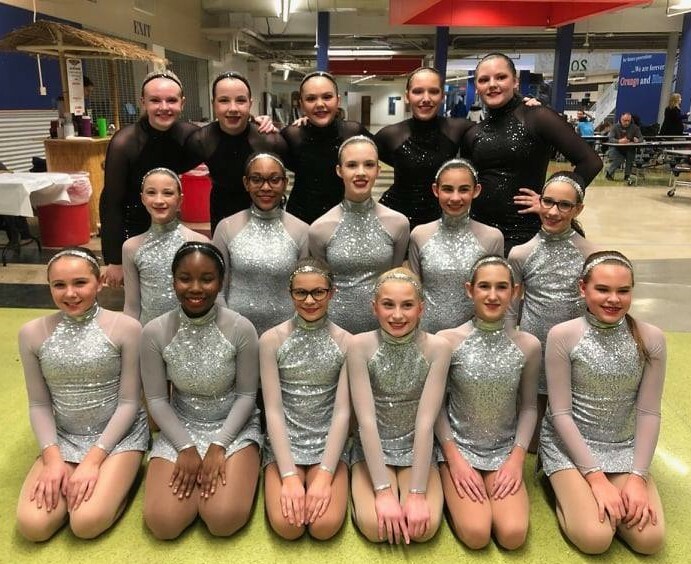 Special Dance for Sports classes featured on NBC, Channel 5. Performed for Serbian Radio’s Anniversary celebration, 3 years. American Dance Center documentary, Continental Cable. Dancers of Tomorrow, documentary, Multimedia, Time Warner and Jones Cable. 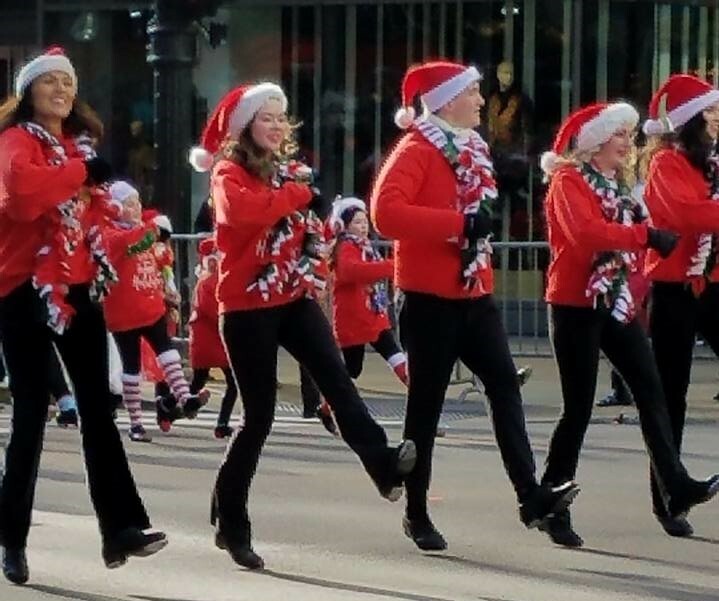 ADC Dancers were thrilled to be part of Chicago's Thanksgiving Day Parade for the 5th year in a row! 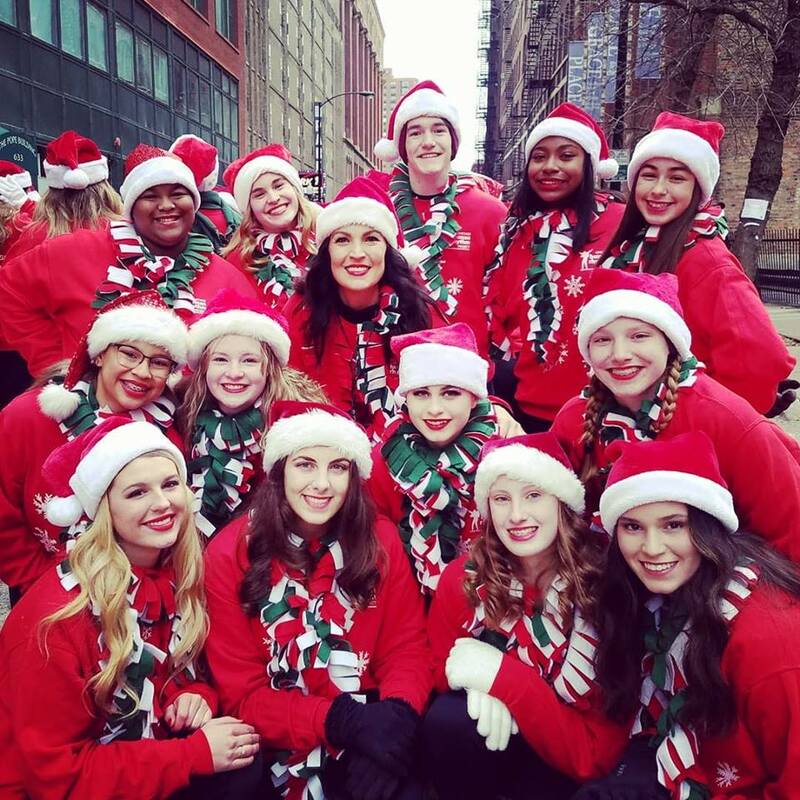 ADC Intermediate and Advanced tappers joined the Chicago Human Rhythm Project and continued to spread the joy that dance brings by tappin down State Street! 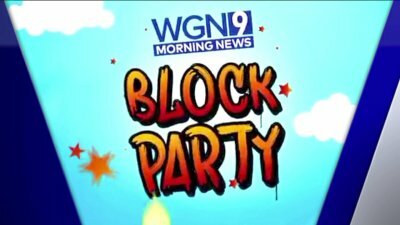 The Parade was broadcast locally and nationally on WGN TV ! Thank you to all who joined us Thanksgiving morning for what has become a memorable ADC tradition! 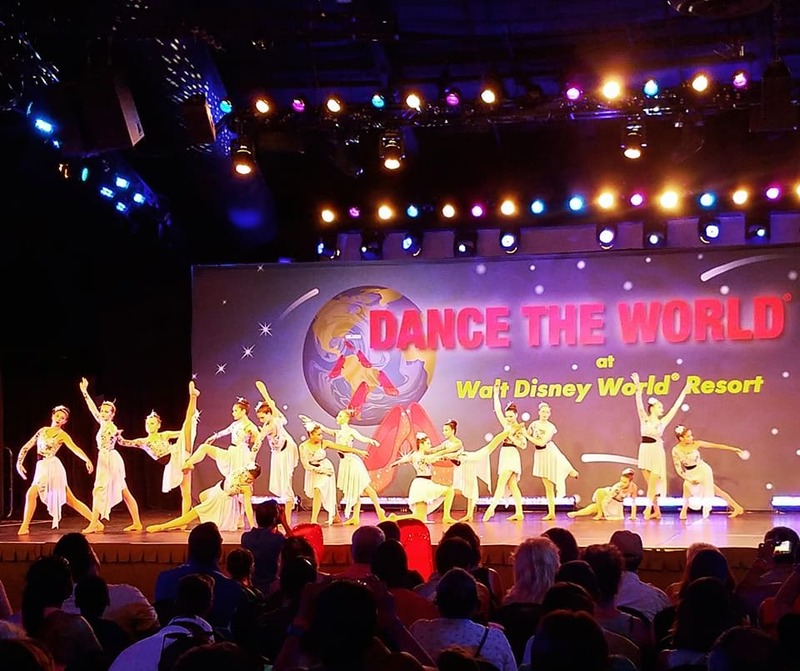 ADC Productions and Radiance Dancers traveled to Orlando, Florida to represent the ADC in 'Dance the World' at Walt Disney World! 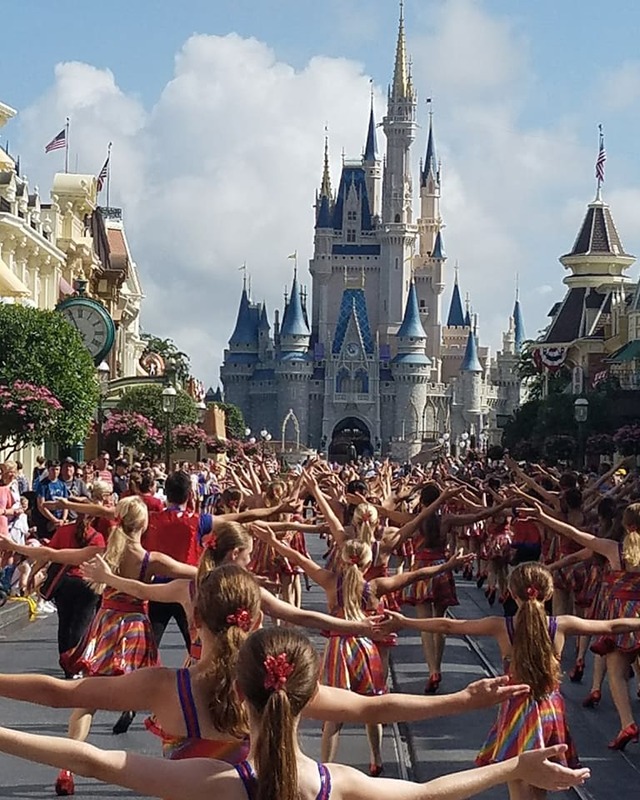 The dancers presented their own show, with original choreography from 6 ADC instructors, at Epcot Center's World Showplace Theater, were featured performers in Disney's Main Street Parade and attended an exciting awards gala dinner and dance party, with a surprise visit from Mickey & his crew! 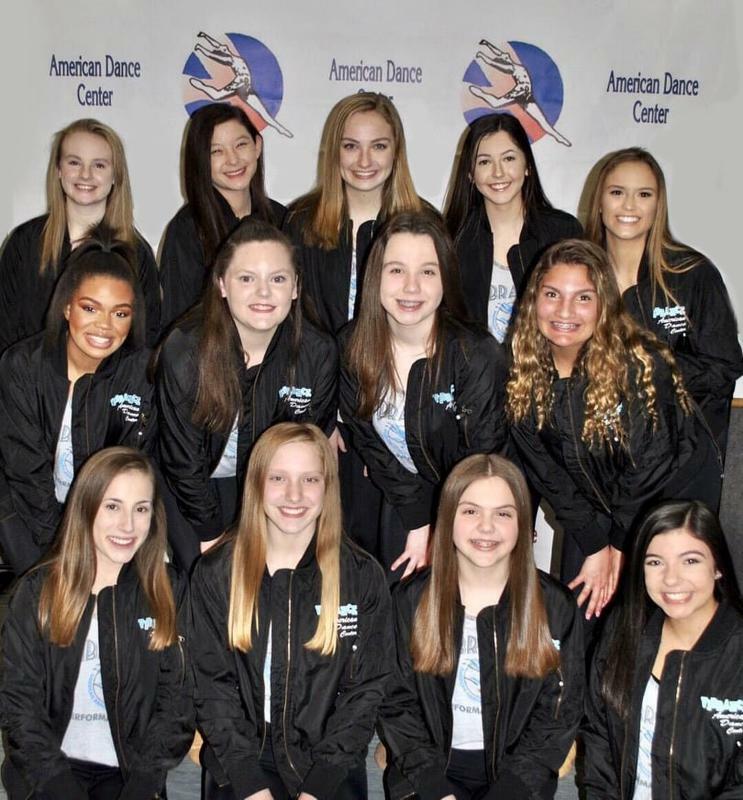 Congratulations to all of the ADC Dancers who competed at the IHSA Dance Invitational with their High School dance teams! We'd like to extend a special congratulations to the Carl Sandburg Varsity Eagelettes who placed 1st out of over 30 top dance teams and Junior Varsity placing 3rd! It's been a pleasure having both teams every week at ADC for conditioning and technique classes! Keep working hard! 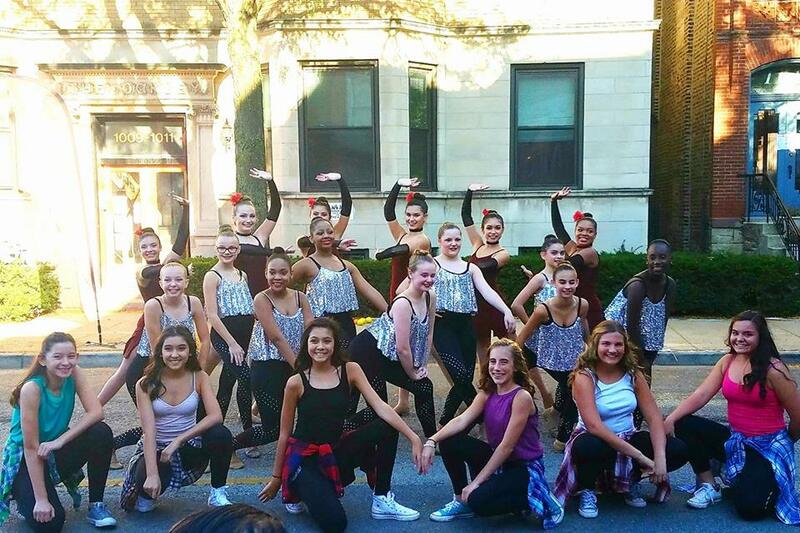 VIBRANCE and RADIANCE Performance Teams performed in Chicago's Little Italy for Bacci Fest! Thank you to all who came out for an afternoon of great food, festivities and entertainment! 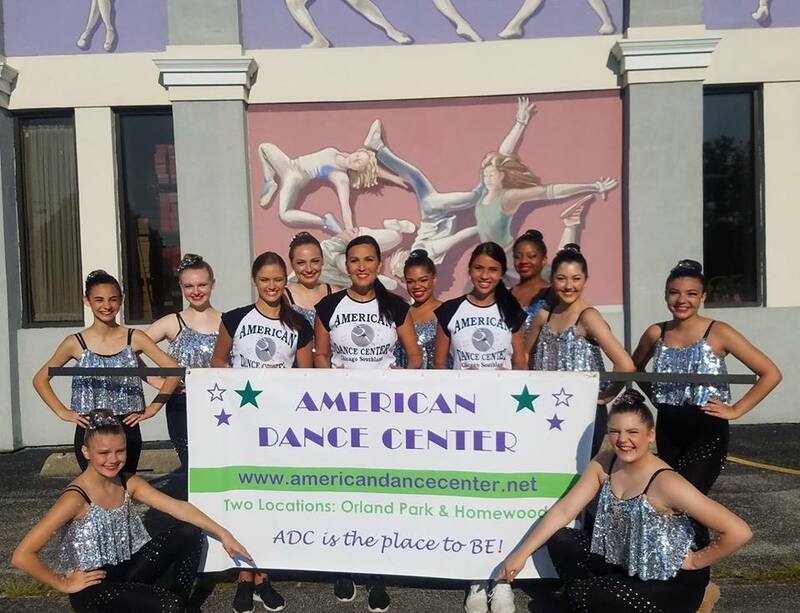 Dedicated American Dance Center dancers who are interested in making a greater commitment to their love of dance are selected through auditions. 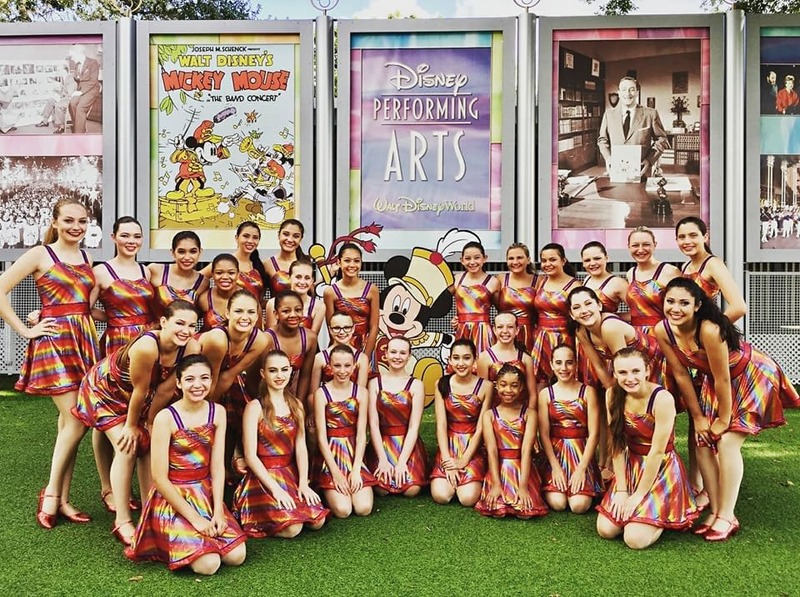 Our non- competitive Performing Arts teams train in all styles of dance, meet weekly to work on their technique, learn new choreography from ADC's professional choreographers and serve as positive role models to all of our students. 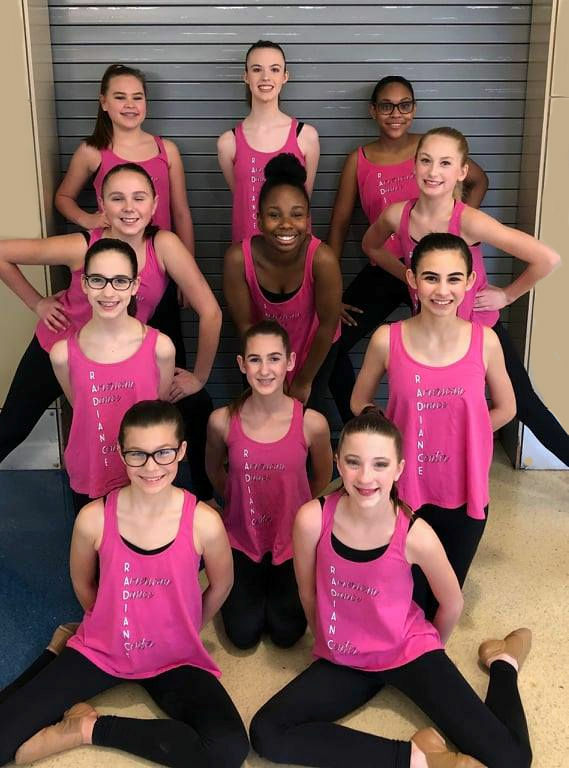 These dancers have additional opportunities to perform throughout Chicagoland and nationwide sharing the Joy of Dance. 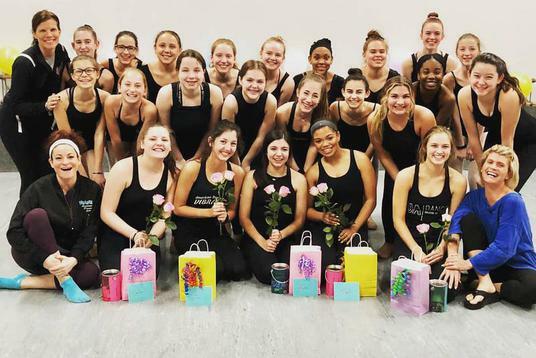 We aim to teach our dancers to respect themselves and others, to continue to strive for excellence and to serve as leaders both in and out of the studio. ADC welcomed in the holidays at the Village of Homewood's Holiday Lights Festival again this year! 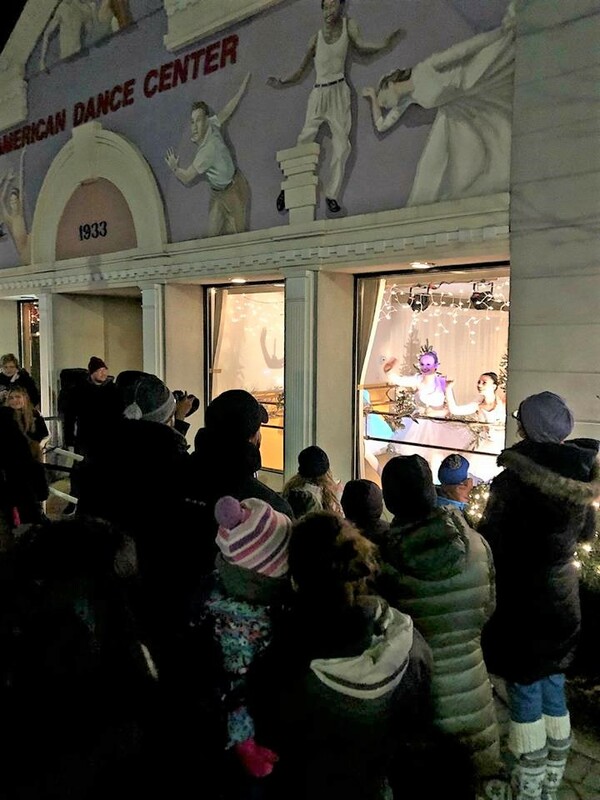 The popular ADC tradition continued with our Holiday Dancing Dolls coming to life in our festive windows! 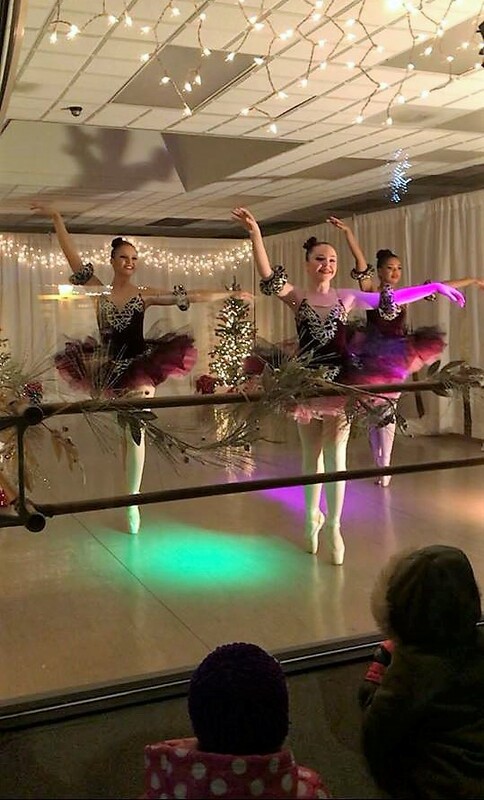 Other featured events included an outdoor market place, tree lighting ceremony, live ice carvings, unique dining and shopping opportunities, musical trolly rides, visits with Santa and more! Thank you to all who joined us on this magical, joyous evening! "The ADC Homewood was one of the highlights of the evening! 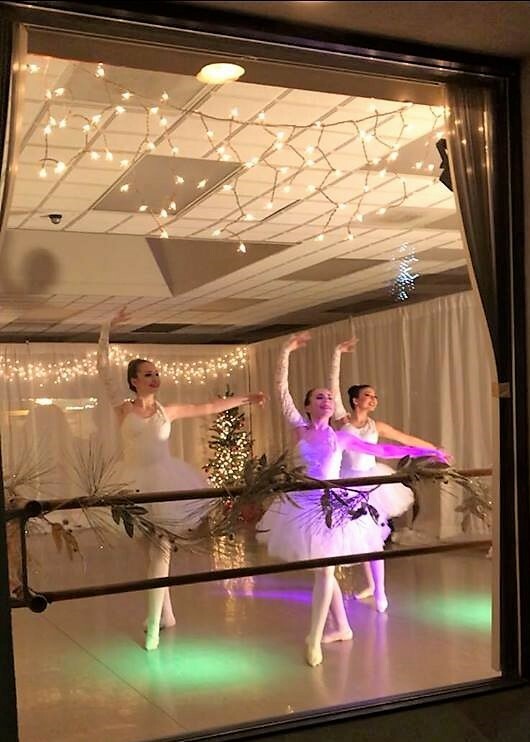 We loved the Living Ballerina Dolls in the holiday windows! So beautiful! The windows at ADC were AWESOME! Thanks for taking the time to put on such a beautiful and impressive display! 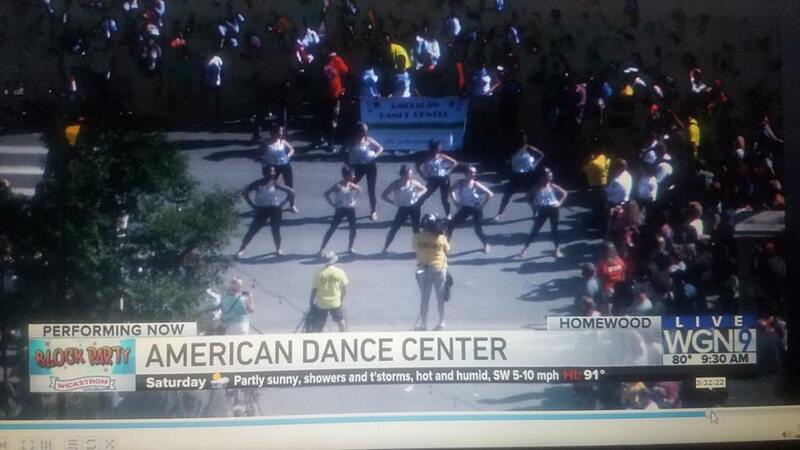 It was really a great way to show off what a great place we have here in Homewood for the fine art of dance. Thank you." 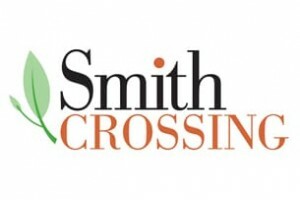 - Kari H.
for the senior retirement community at Smith Crossing in Orland Park. with this special audience. We're already looking forward to next time! 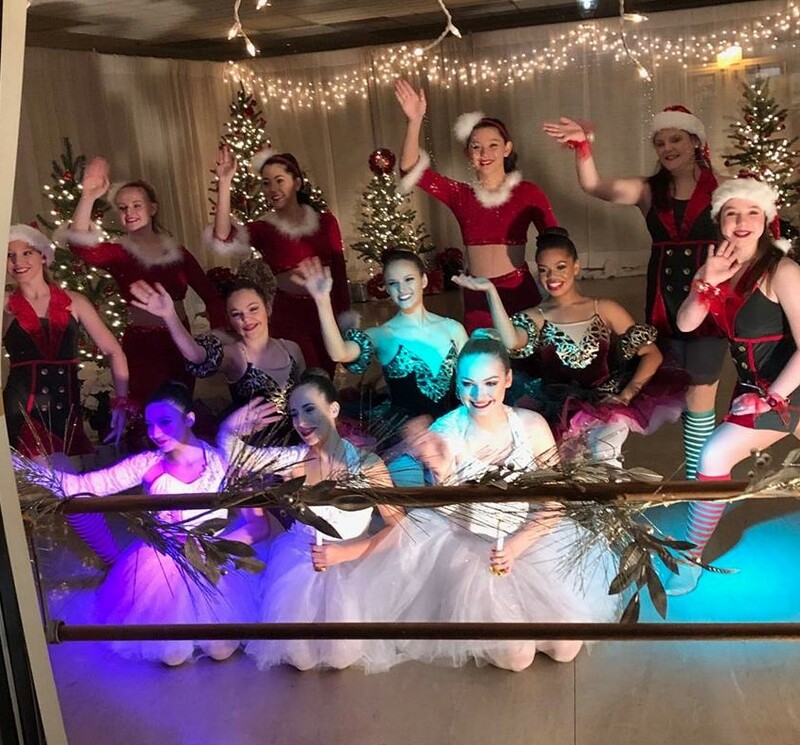 Dancers of RADIANCE and VIBRANCE were featured performers on the WGN Morning News Block Party Live broadcast in Homewood! We were honored to represent the Village of Homewood and will continue to share the Love of Dance with our community! Thank you to all who tuned in and came out to support us! 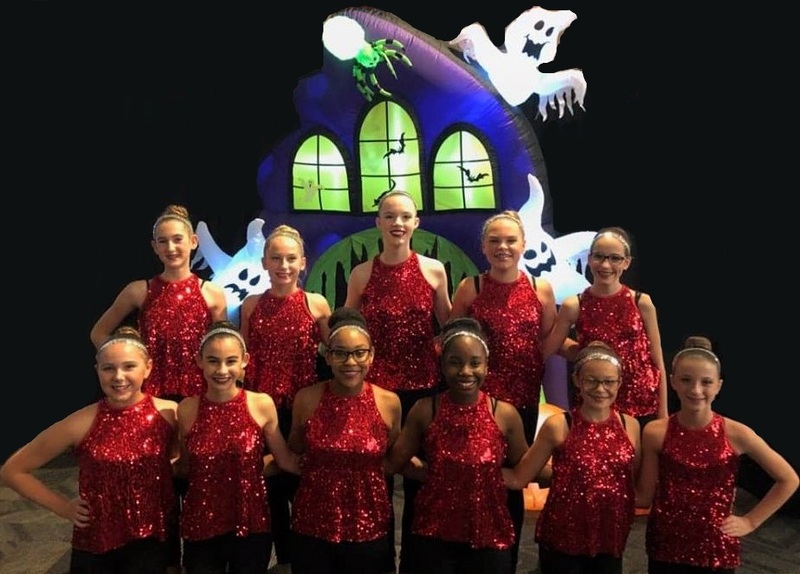 RADIANCE Junior Perfomance Team dancers entertained the crowds with a special Halloween themed show and added to all of the fun at Orland Square Mall for their annual Boo Bash! Thank you to all who came out to support us and joined in on all of the Fall festivities! 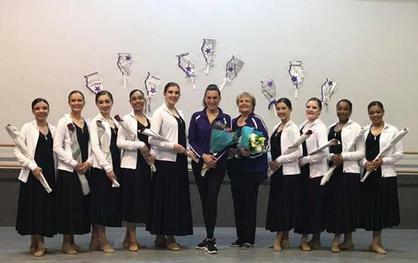 .For the 5th year in a row, dancers from our RADIANCE and VIBRANCE Performance Teams were invited guests and presented their own exhibition performance! Great job to all! GO ADC! 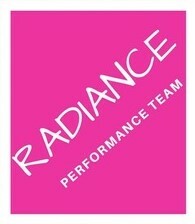 RADIANCE dancers kicked off the new year as guest performers at Carl Sandburg HS Girls Varsity Basketball Game! 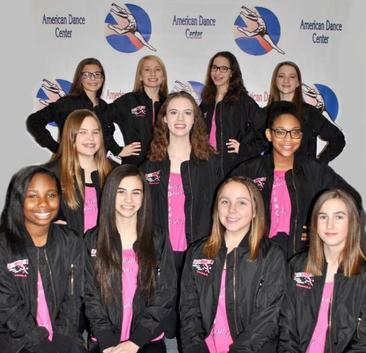 Sharing the love and true team spirit with our VIBRANCE dancers who will be representing the ADC and the state of Illinois at the Dance Excellence International Dance Festival in LA this April!